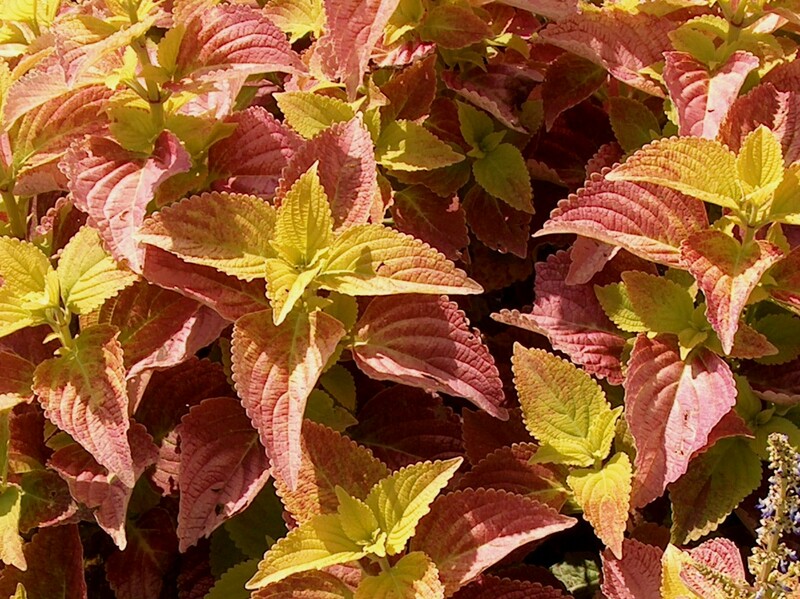 Comments: This is a popular cultivar of coleus. Be sure to plant in mostly shade because full sunlight bleaches the colors in the foliage. Plant in a fertile, well drained soil that contains a generous amount of humus. Fertilize plants several times during the growing season. Remove terminal buds to encourage more branching and a heavier, lower growing specimen.